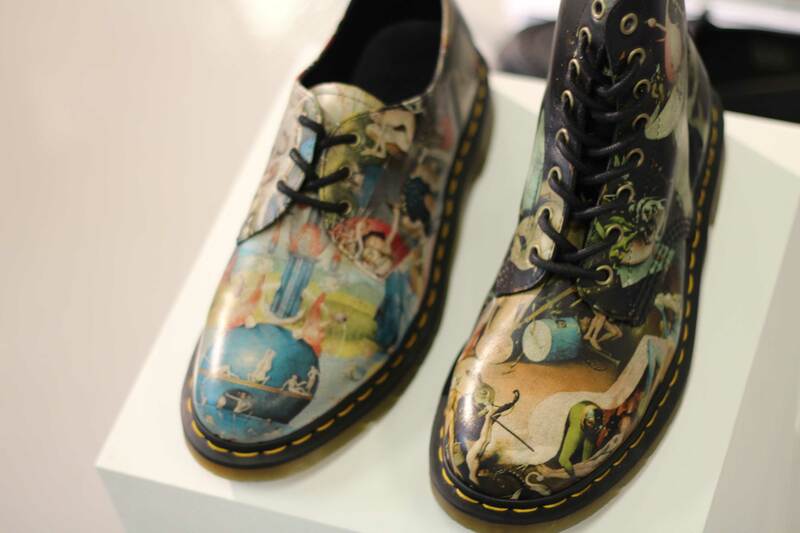 Earlier this week, I saw the Dr. Martens Spring Summer 2014 collection. I LOVE it all. Seriously. Here are my two favourite pieces. Earlier this week, I saw the Dr. Martens Spring Summer 2014 collection. I LOVE it all. Seriously. Here are my two favourite pieces. Chelsea boots should be a style staple for every guy. They're easy to wear and they look great with just about any outfit. Check out my top picks of men's Chelsea boots across all budgets here. As one of the largest brands on the planet, it's great to see Vans launching a brand new entirely unisex range.